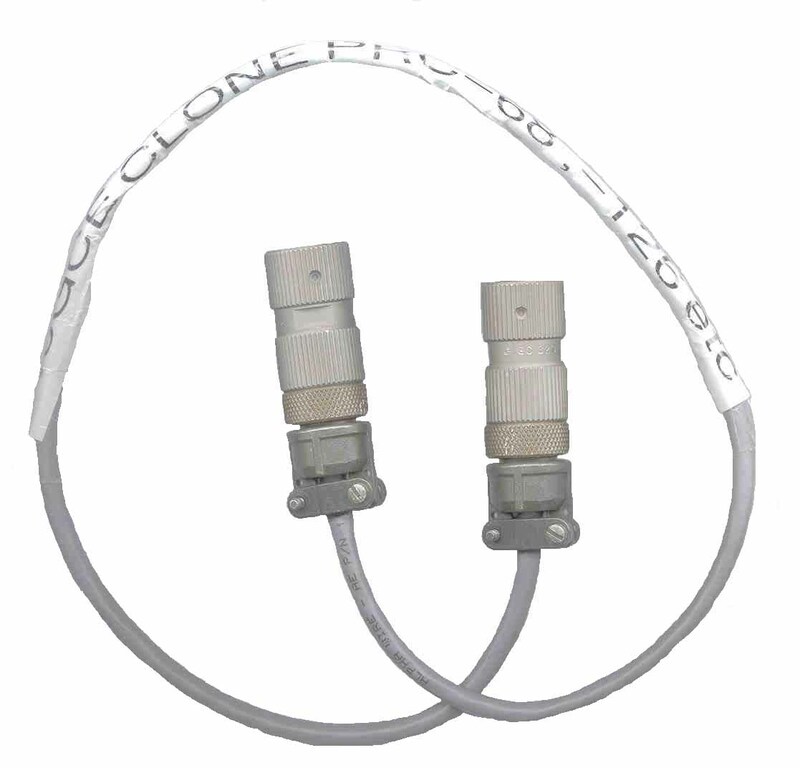 The PRC-68B, PRC-126, PRC-128 and PRC-136 support cloning the channel assignments from one radio to another by means if a passive cable connected between the audio connectors. 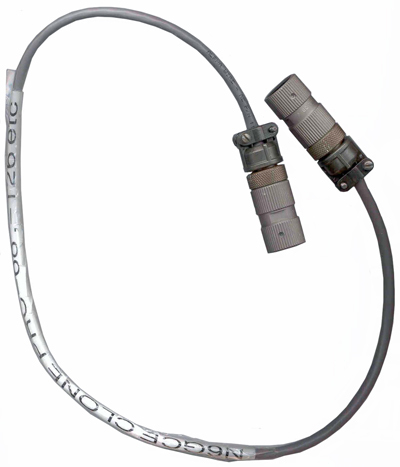 This works on all the PRC-68 series radios with a 6-pin AUDIO connector, but both radios have to be the same model. This is a symmetrical cable so that the radio that has PTT pressed becomes the master and the other radio gets reprogrammed. page created 13 May 2000.